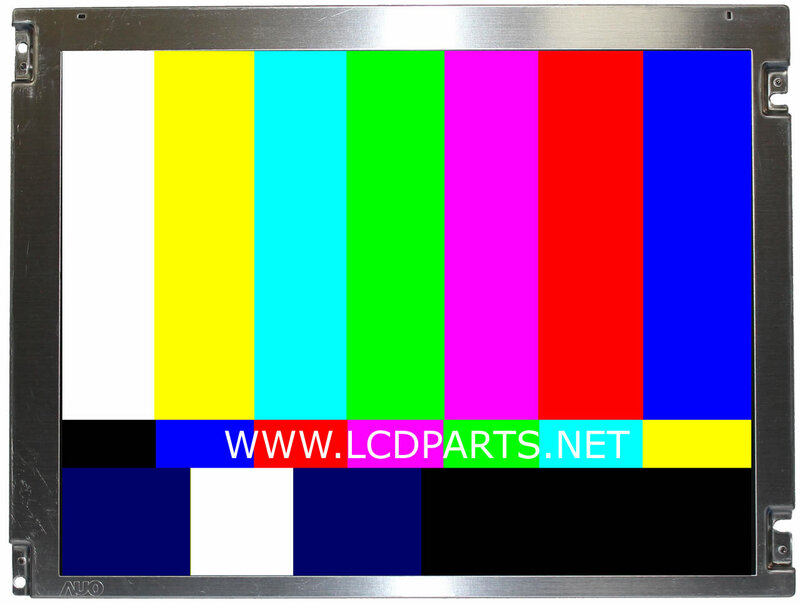 Log In | MoniServ, Inc.
MS104RSDF931D1 is a direct replacement for 10.4 inch NEC LCD screen. Simply swap out your defective LCD screen with MS104RSBDF931D1, you now have a sunlight readable Monitor. Please visit our online store for more details. These Sunlight Readable LCD screens are the direct replacement. Simply swap out your defective LCD screen, you now have a sunlight readable Monitor. These Sunlight Readable LCD screens are designed to be used on outdoor environment. With our proprietary LED upgrade kit installed, It is so bright that the contents on display visible under strong sunlight. It is easy to install! No technical skills require! Anyone can do it! Copyright © 1996-2018 MoniServ, Inc.